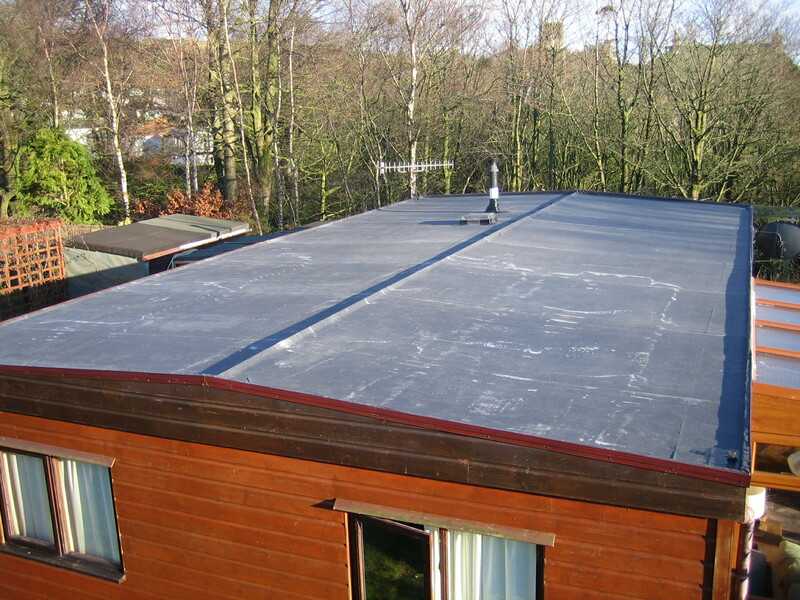 GenTite RRS is specifically designed for flat and low slope (aka: pitch) roof conditions. 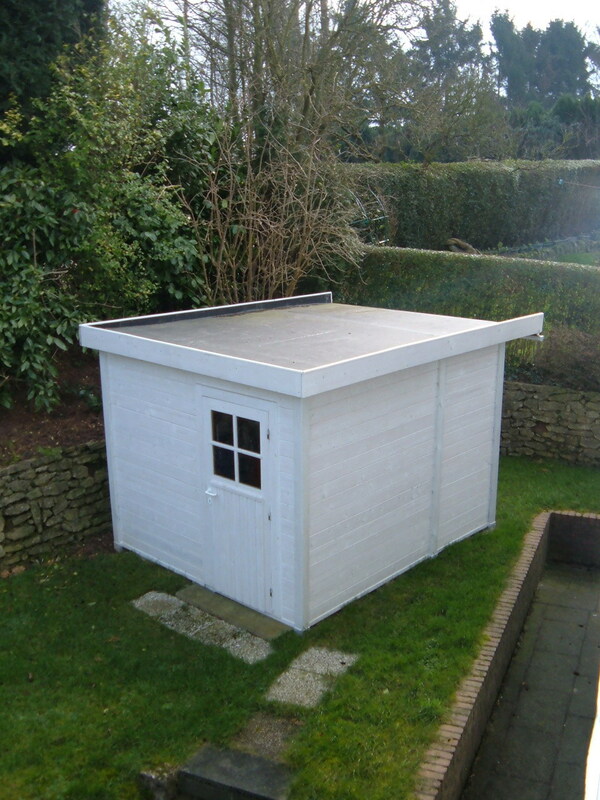 Low slope, by definition, is a roof with a pitch less than 4:12. 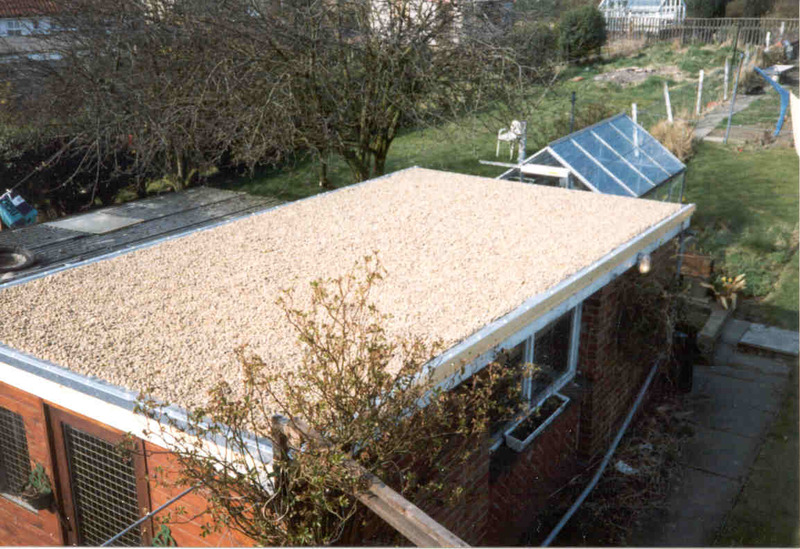 While shingles can be installed on roof with a slope from 2:12 to 4:12, a continuous self-adhered layer of ice and water guard must be installed to prevent wind driven water from entering the structure. 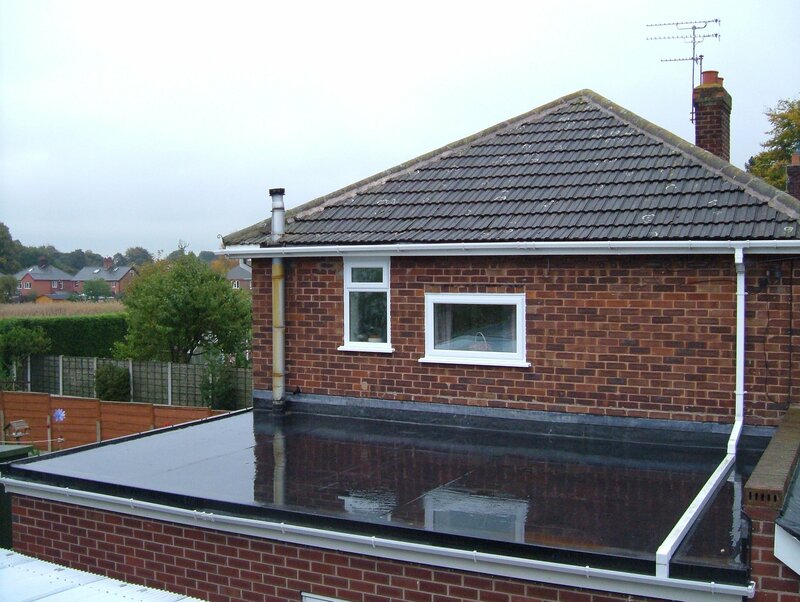 It is highly recommended that roofs from 0:12(flat) to 2:12 be covered with a continuous membrane system. 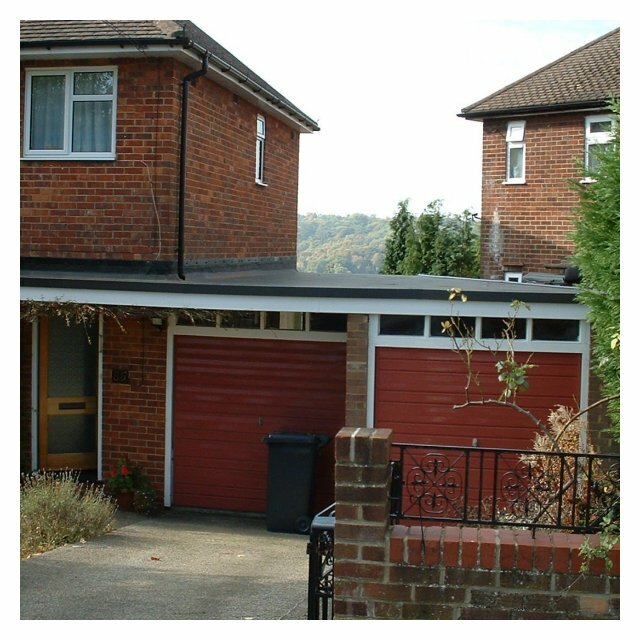 The GenTite RRS system offers two commercial grade solutions for this application. 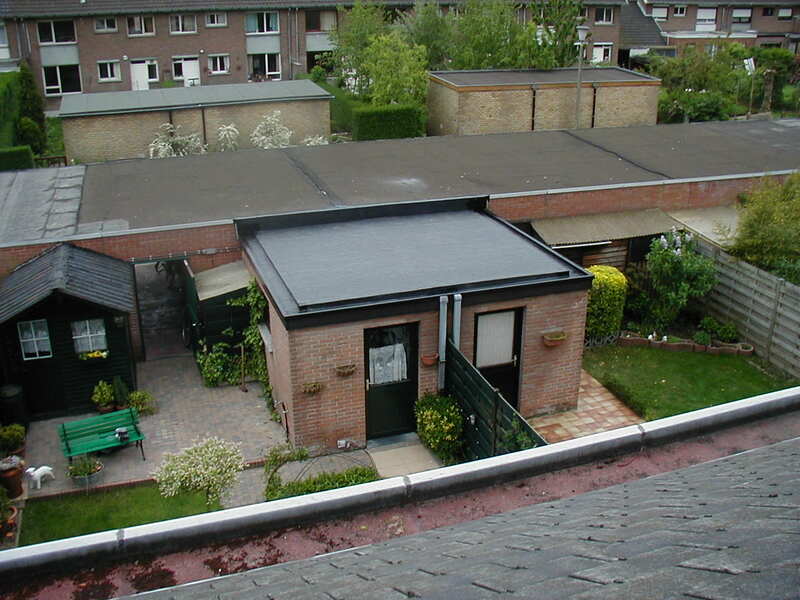 Our Black Rubber Roofing (Ethylene Propylene Diene Monomer—EPDM) system is available in both 40 and 60 mil thicknesses. We recommend our 60 mil whenever anything more than light foot traffic or structure (decks) may occur. Our 60 mil membrane is also available in white if heat reflectance is a consideration. Our TPO (Thermoplastic Polyolefin) Roofing system is offered in a fully adhered (glue down) version, in 45 mil. 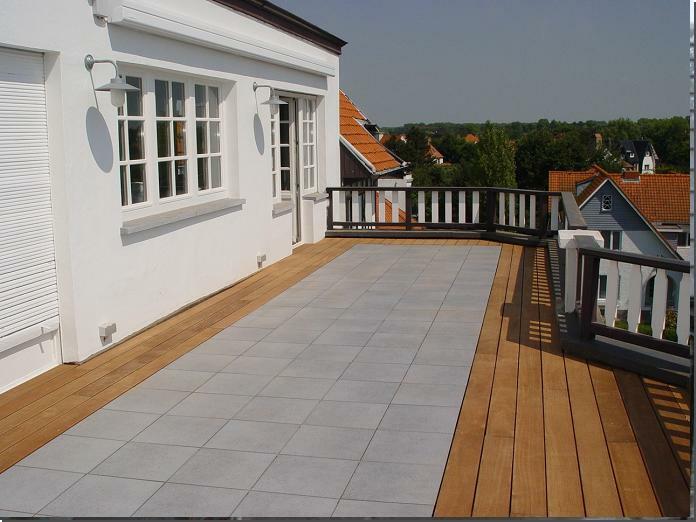 Our White Rubber Roofing system is also available in 60 mil. 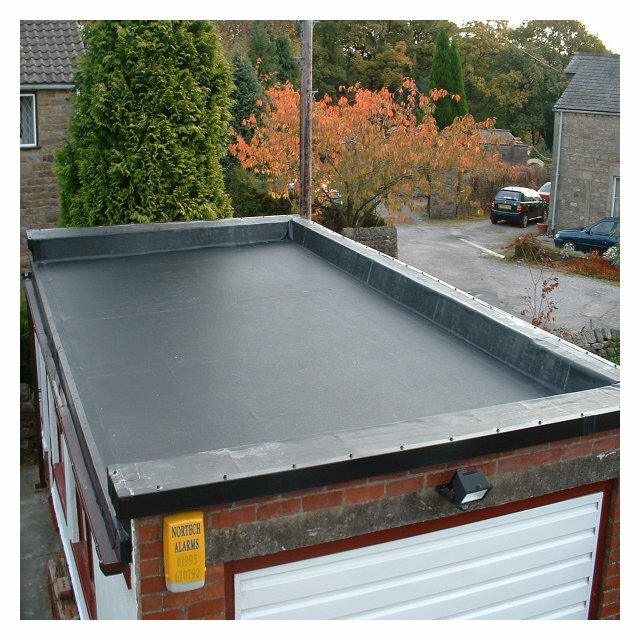 If you live in an area of the country where your heating cost is greater than your cooling cost, you should select a black rubber roofing (EPDM) membrane system. On the other hand, if your objective is to reflect heat off your roof (thereby reducing your cooling cost), you probably want a white membrane system. In either case, you get the same single-ply membrane systems that have been successfully installed on more than half of the commercial buildings in North America. 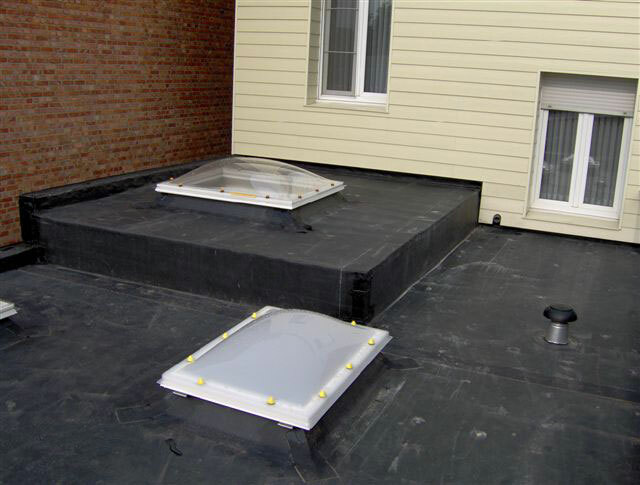 Both systems are designed and tested for weatherability, durability, and compatibility for flat or low-slope roof condition. By following the simple step-by-step GenTite RRS application (prime-tape-caulk) details, our systems can be installed and maintained for a lifetime* of performance!